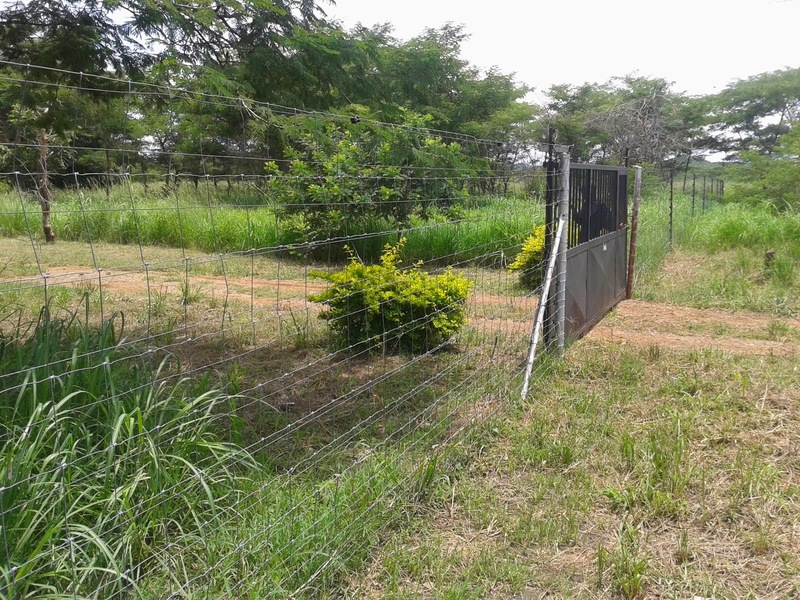 8.1 Hectares Land for Sale in Harmony Settlement Area, Choma. It is on title, and developments include a House, Cleared Field and Paddock. It is located 15 Km from Choma CBD. 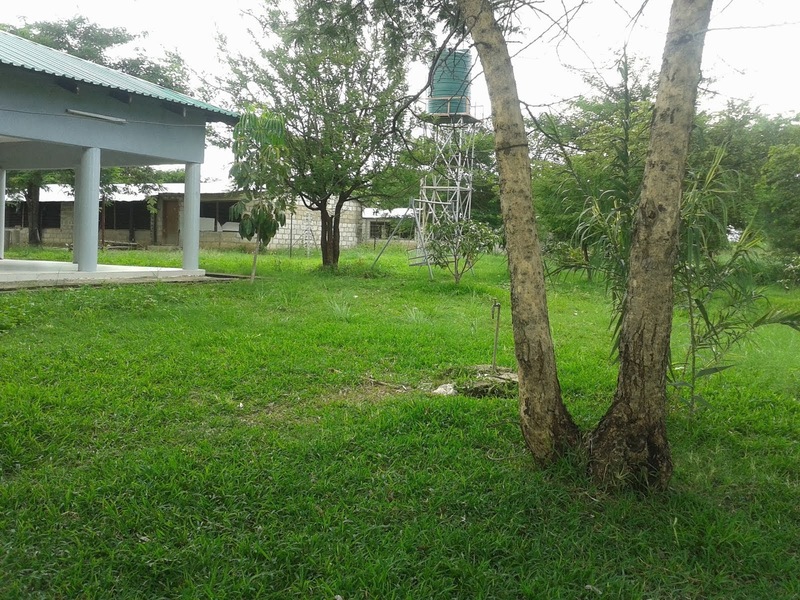 50 Hectares Farm Land for Sale in Choma near town. It is located along Masuko Road and is on title. Price K11,000 per Hectare.